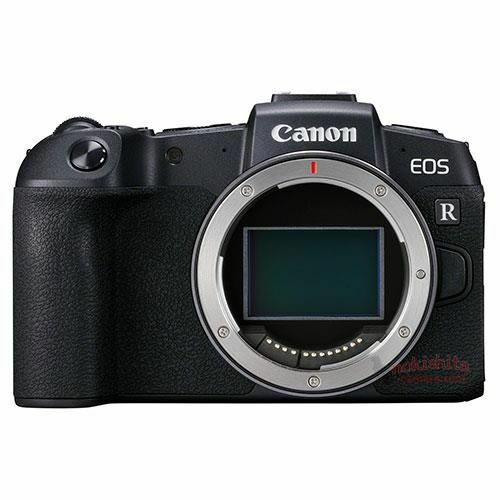 The EOS RP specifications have been leaked from Nokishita, while the specifications from yesterday seemed close, these seem far more accurate. This sounds like the camera we will see in a week's time. This camera seems to be re-using the 6D Mark II sensor. While, a good sensor, it lacked the wide DR that more modern sensors lacked. This is bound to disappoint some, but be prepared for the worst with this. The kit lens specified at the 24-105L tells us as well, that there probably isn't any more lenses coming past the 5 leaked a few days ago. Otherwise, there should have been another, smaller, more balanced kit lens (and cheaper too!) to put on this camera. No mention yet of 4K support we will hopefully get confirmation soon on some of the other specifications. This is expected to be announced on February 14th. Next Article How much smaller is the RP to the R?